Relentless innovation has led Oakley to be awarded been awarded more than 600 patents for the technology behind our premium sunglasses, goggles, prescription eyewear, apparel, footwear and accessories. These products have redefined the limits of sports apparel. 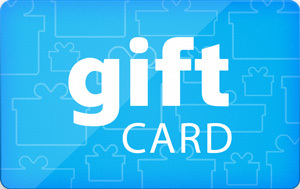 Sell Oakley gift cards on Cardpool.